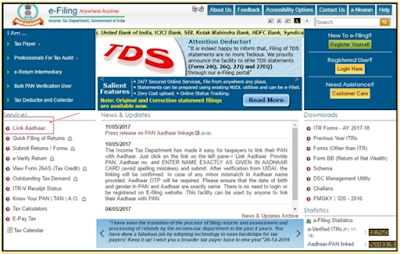 The government has issued a mandate to the Aadhar linkage to the PAN Card. This decision has been taken after the Aadhar linkage to the crucial PAN Card in terms of Income Tax Ritterns. 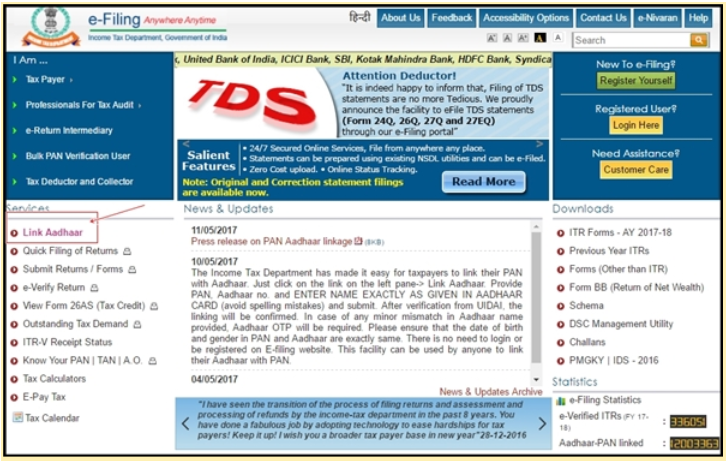 Athar link is already mandatory for most government schemes. and enter the captcha code then press the link button..